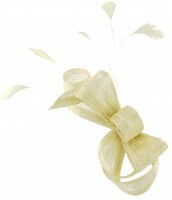 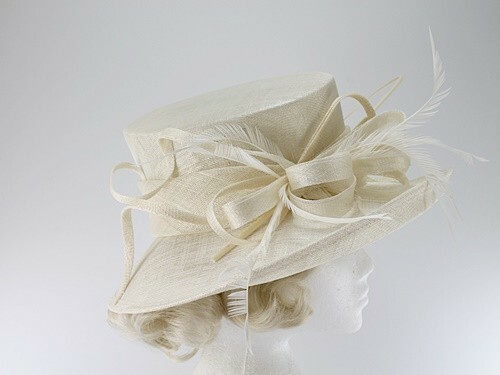 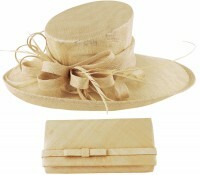 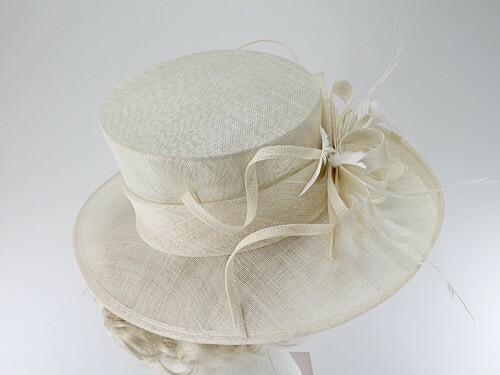 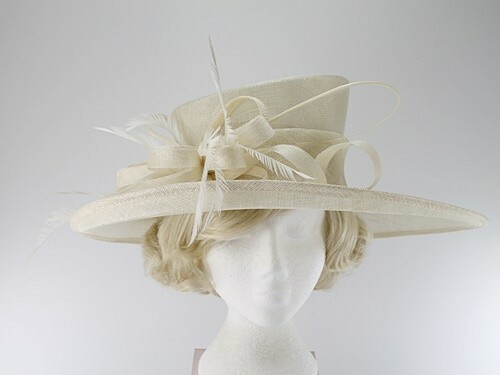 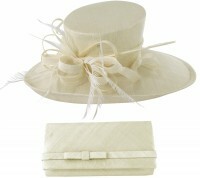 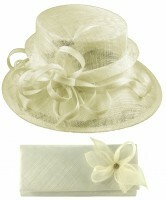 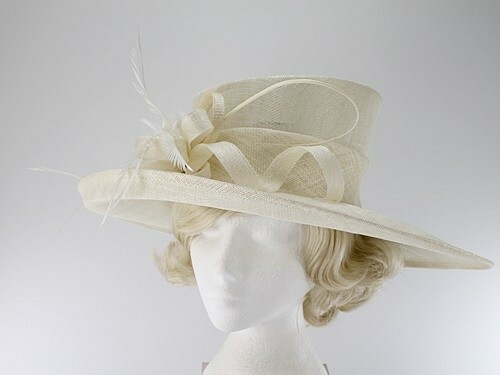 Max and Ellie Events Hat from Ascot Hats 4U. 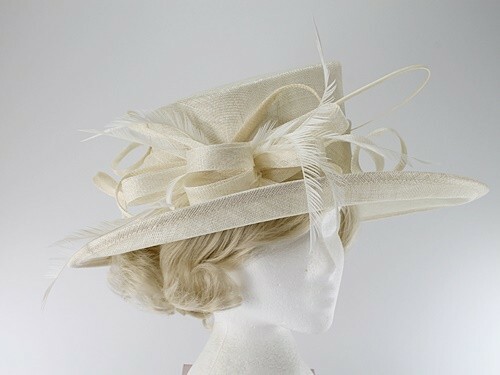 From the Max and Ellie 2019 Spring / Summer Collection, this impressive hat is made from sinamay with matching quill, loops and feathers. 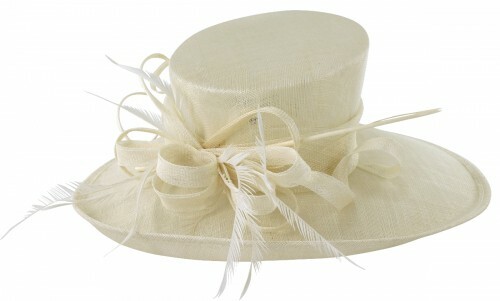 It measures approximately 46cm across the brim and has an internal size adjuster for added convenience. 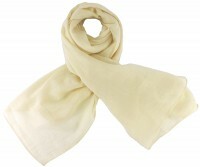 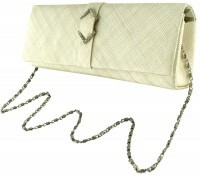 Made from 100% abaca excluding trims.